Description of Venue: Named after nearby Mount Warrenheip, the township of Warrenheip was established in the 1870's as an agricultural community, and this continues to be the main industry today. The original Warrenheip Memorial Hall was built to commemorate World War I, and was replaced by the current hall in 1968. 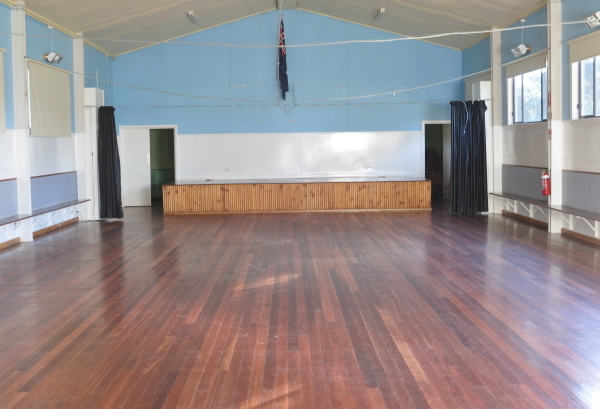 Situated only 6.5km from Ballarat, the hall is suitable for a wide range of private functions including weddings, birthday parties community events, school events, fundraisers, presentation nights and anniversaries. 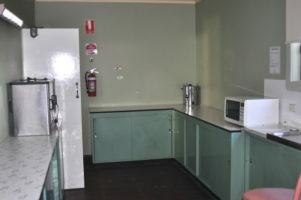 The kitchen has two entrances to the hall for easy serving, and features a fridge, pie warmer, microwave, oven/stove, 80 cup urn, crockery & cutlery for 100 and a double sink. Seating and trestles are available onsite for approximately 110 people. The hall has electric wall heaters, permanent fairy lights, ceiling fans and blinds to the windows. There is ample off street parking beside the hall. -All 21st birthday parties must provide registered security. 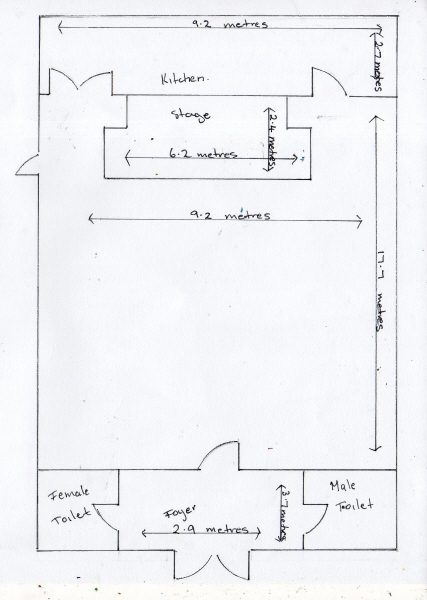 Stage: The stage measures 3.2 x 2.4 metres with stairs at each end.